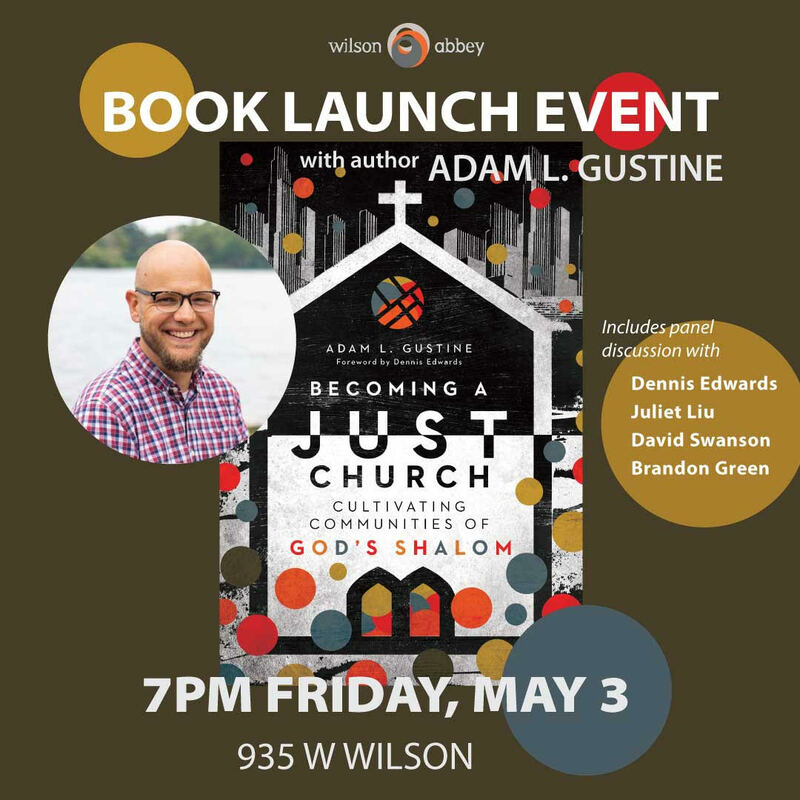 Book launch for Adam Gustine’s book, Becoming A Just Church: Cultivating Communities of God’s Shalom. The panel will consist of Dennis Edwards, Juliet Liu, David Swanson, Brandon Green. Books will be sold for $15. All proceeds will help in launching social enterprise Jubilee Ventures in South Bend, IN http://www.jubileesouthbend.com/.